Think 'river' and most Londoners conjure up the Thames. Thing is, there are plenty of other rivers, large and small, dotted about the capital — and they're about to get some due attention. London Rivers Week is a new annual event celebrating all things watery, from the history of the waterways, to the wildlife that calls them home. Those interested in their history can hear all about the River Effra, London's forgotten river, while those wanting to get more hands on can take part in a spot of river dipping in Twickenham, or be trained up to take part in the eel monitoring survey in Waltham Forest. The aim of the week is to give the public a wider understanding of what goes into maintaining London's rivers and why it's important to protect them. 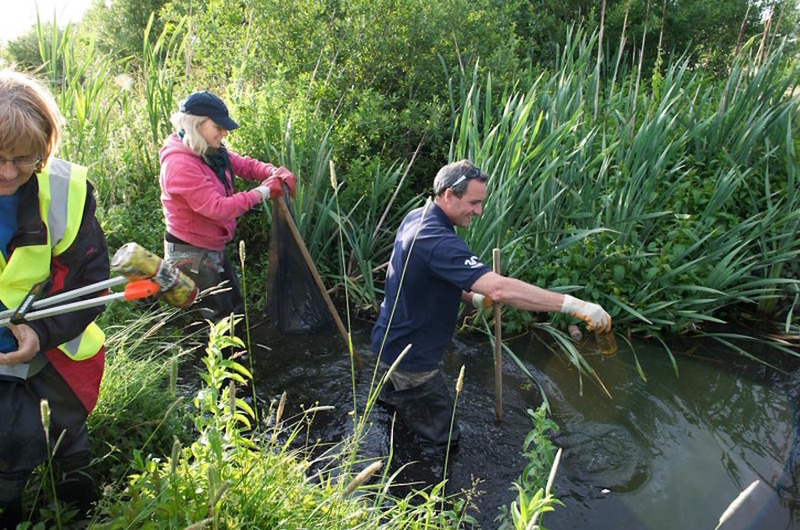 London Rivers Week takes place 27 June-3 July. See website for event schedule, price and booking information.